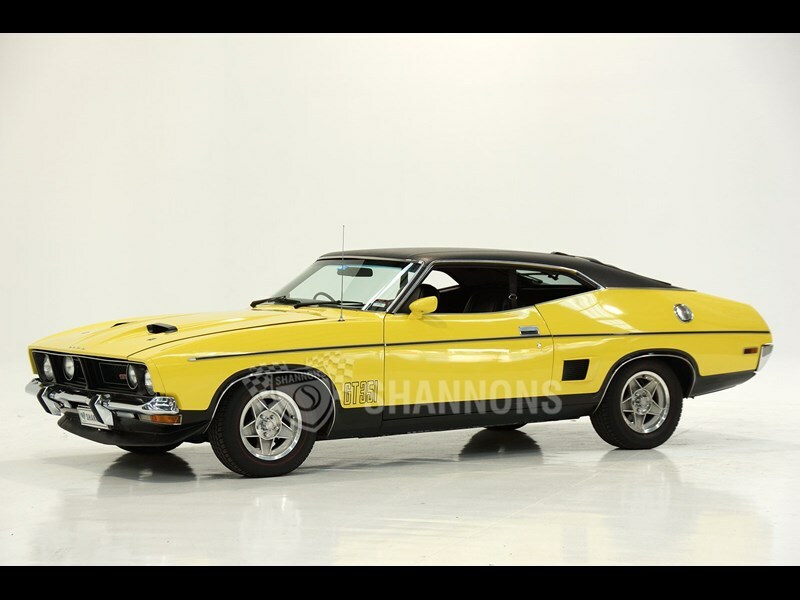 Bent eight muscle continues to be the hero at local auctions, with a 1976 Ford XB coupe powered by a 351 fetching top price at the Shannons Melbourne event last night, at$134,000. The results proved two things: there are some deep pockets out there and people will bid big amounts of money for the right vehicle. 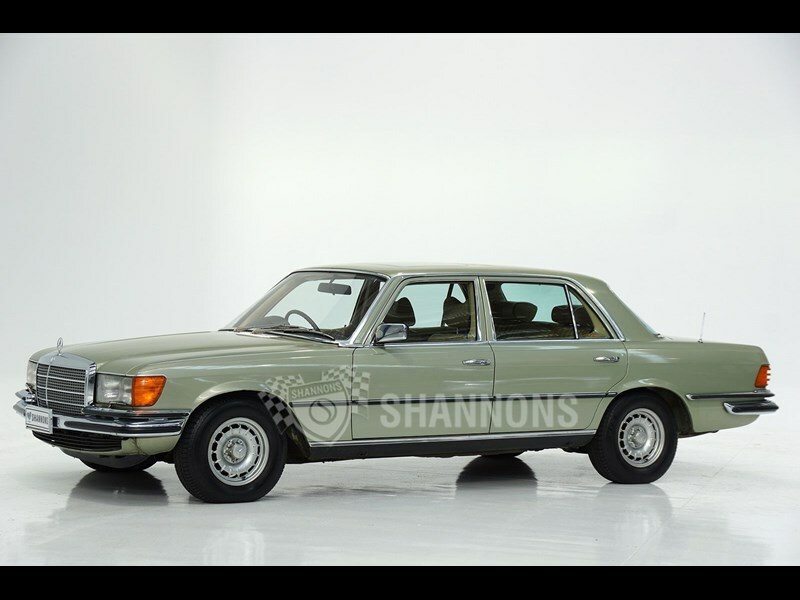 That was sentiment was evident immediately when the first car in the catalogue, a 1979 Mercedes-Benz 450SEL 6.9, sold for a whopping $66,000! That may not seem like an excessive amount of cash, but you have to consider that the estimate for the Stuttgart luxomobile, which needed some work, was a mere $8000-$12,000! So why did the Benz go for so much more than estimate? Well there were probably a couple of factors at play. Firstly, everyone, especially us Aussies, loves a potential bargain at the auctions. The other is that this was the right vehicle for someone looking for a very, very original example with exceptionally low mileage - 66,700 kilometres to be precise. It wasn’t perfect, the paint job needed a fair amount of work and the front bumper had a bit of damage, but, for the most part, it was a very nice car. 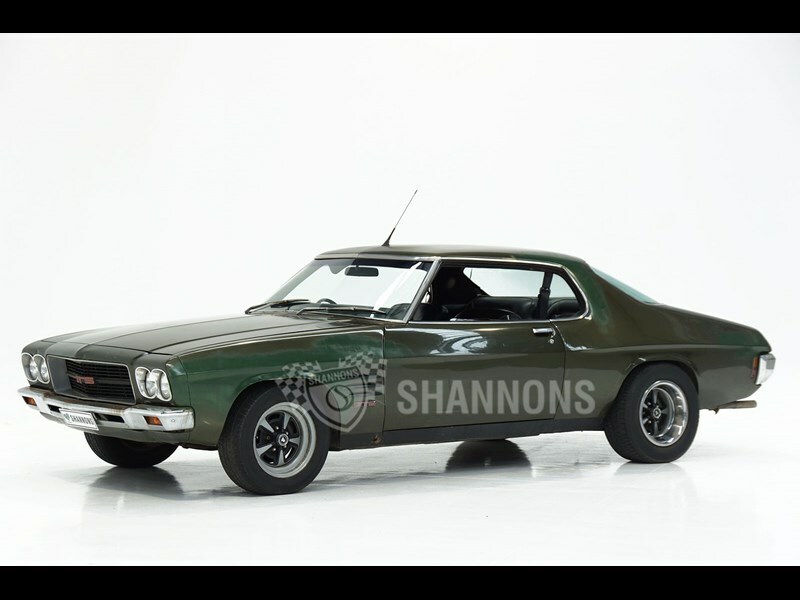 Other standouts from the auction included a 1971 Holden HQ Monaro GTS Coupe that was in what Shannons described as ‘Barn Find’ condition. The estimate for the HQ was $20,000-$30,000 and it sold for a healthy $42,500. There’s a fair bit of work for the new owner but with some (a lot of) TLC, it could be a great car again. 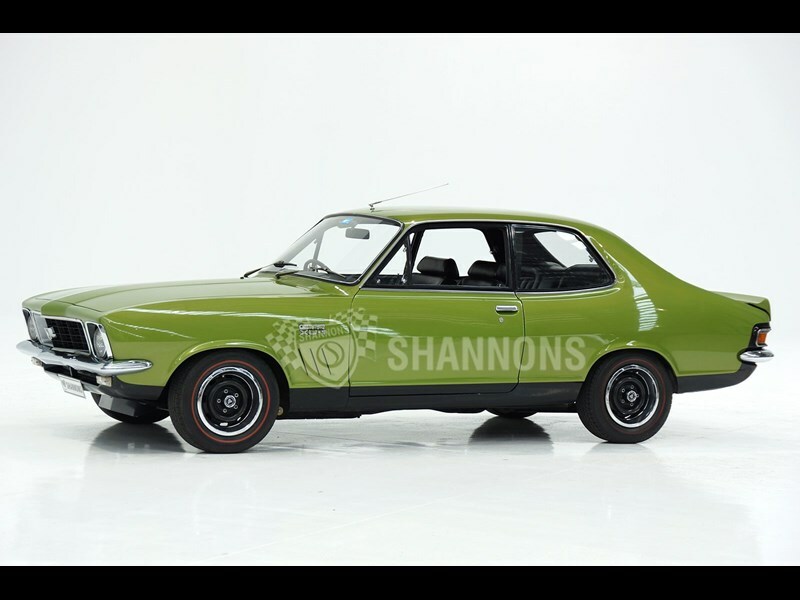 In addition, a lovely looking 1972 Holden LJ Torana GTR XU-1 Coupe in a striking Lime Green Metallic stood at $102,000 at the whack of the auctioneer’s gavel, with the estimate for the green Aussie being $90,000-$100,000. 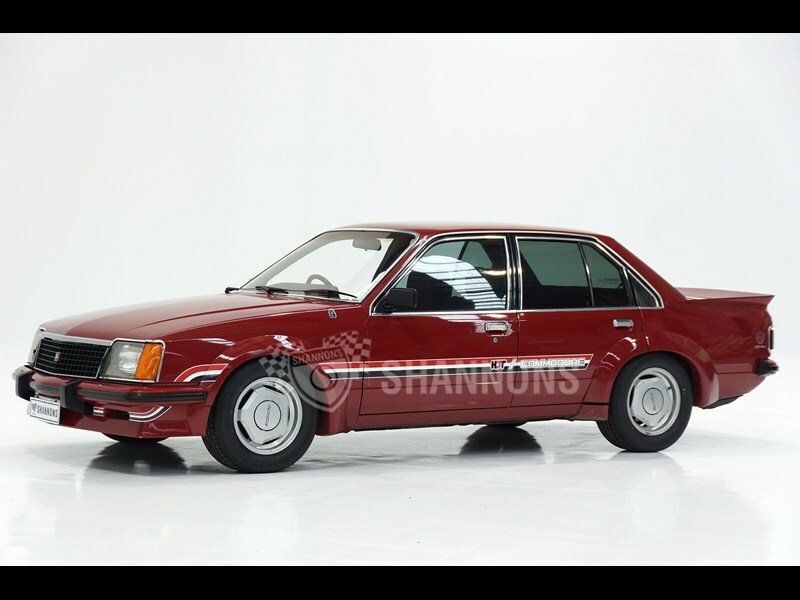 A 1980 Holden HDT VC Commodore also commanded a healthy amount of interest and bids at the auction, with the Firethorn Red Brock Commo’ eventually selling for $52,000. 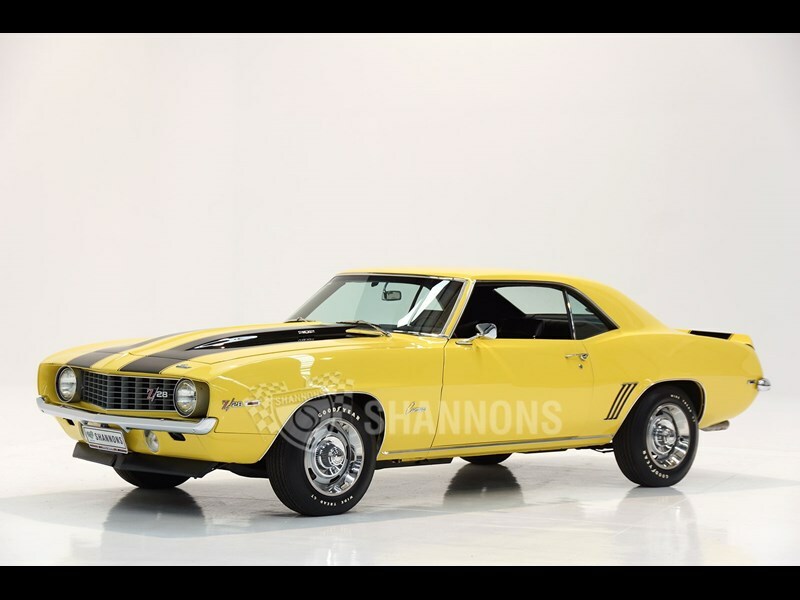 The poster child of the auction and a car, which has previously been on the front cover of this very magazine, the 1969 Chevrolet Camaro Z/28, went for $101,000, which we reckon is a pretty good buy. 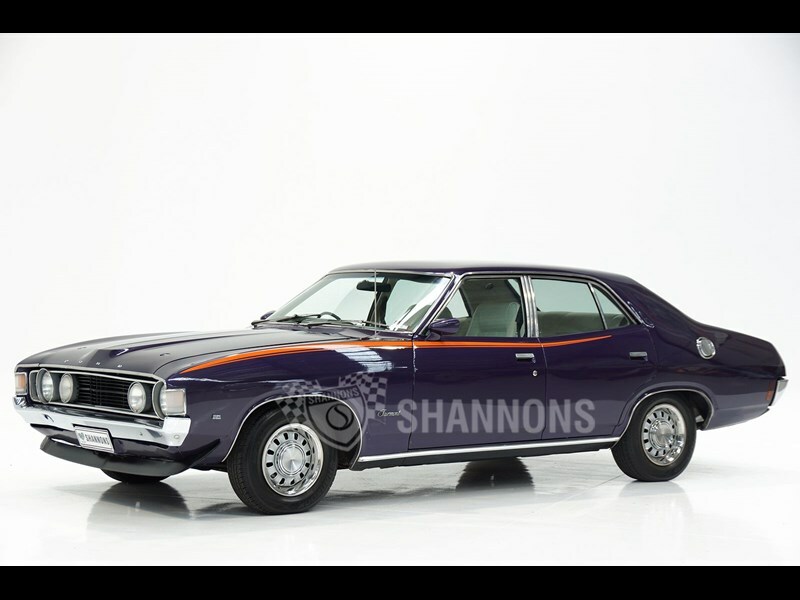 Another former Unique Cars mag feature car, a 1973 Ford XA Fairmont GS Rally Pack in Wild Violet, went for $63,000. 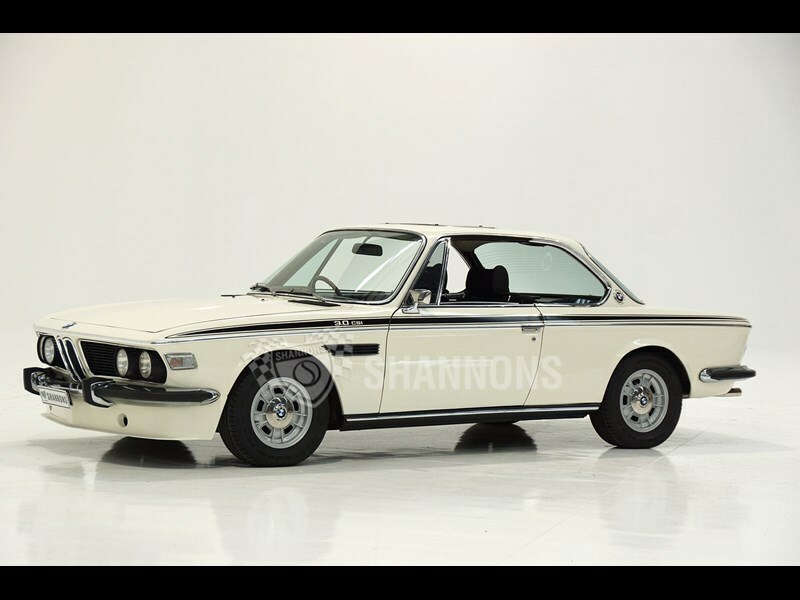 Our pick for bargain of the night has to go to the 1973 BMW 3.0 CSi manual Coupe, which commanded a winning bid of $53,000 - a great buy.